La Tartine is my favorite Parisian wine bar. It’s located at the lower end of the rue de Rivoli in the first arrondisement, at number 24---the part of the street that used to be seedy and declassé. Today the building is one of the many gems of the Marais neighborhood, a section of town that has become chic (and expensive) beyond words. The exterior bears the simple legend Marchand de Vin (wine seller), and the small terrace houses a handful of tables and the inevitable chalk board inscribed with the specials of the day. I first visited sometime in the early 1970s and the place hasn’t changed since, at least not physically. La Tartine opened in 1930, but the interior is vintage turn of the century décor---tiled floor, mahogany paneling, ancient mirrors,a long marble-topped bar, and leather banquettes scattered around the room. If you didn’t know better, you would identify it as a perfectly preserved example of architecture from the Belle Epoque period before the first World War. When I first went there, the menu was simplicity itself: a handful of sandwiches on a chalkboard, with ingredients chosen to harmonize with---and be subordinate to---the wine selection (a tartine is an open-faced sandwich, after all). A selection of charcuterie was always offered, along with a variety of cheeses including spectacular chevre from the Loire Valley (perfect with a glass of Sancerre). The cheese and charcuterie are still there, but today the fare has become much more elaborate. There is a roll call of classic French country dishes such as fish soup, escargot de Bourgogne, duck confit and sausage with lentils. A range of desserts and pastries has been added as well. The wine selection, as you would expect, is wonderful---some three dozen wines by the glass from every region of France, including Champagne and dessert wines. My recent lunch consisted of a classic Salade Nicoise, large enough to serve three people, festooned with tuna, fresh white anchovies, boiled potatoes, olives, hard-boiled egg and crunchy green beans, washed down with several glasses of Petit Chablis 2009 by Gerard Tremblay. There are nine proprietary wines from the Loire Valley, six from Burgundy, another six from Beaujolais, a good selection from the Rhone Valley and a few everyday Bordeaux. 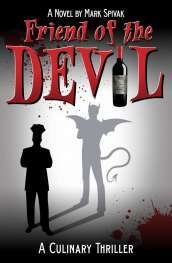 All wines are available either by the glass or in cafes of 60cl (roughly 20 ounces, or slightly less than a bottle). One of the best things about this place is that it’s not a tourist joint. On any given day, you’ll see an assortment of locals, neighborhood folks and families on outings. 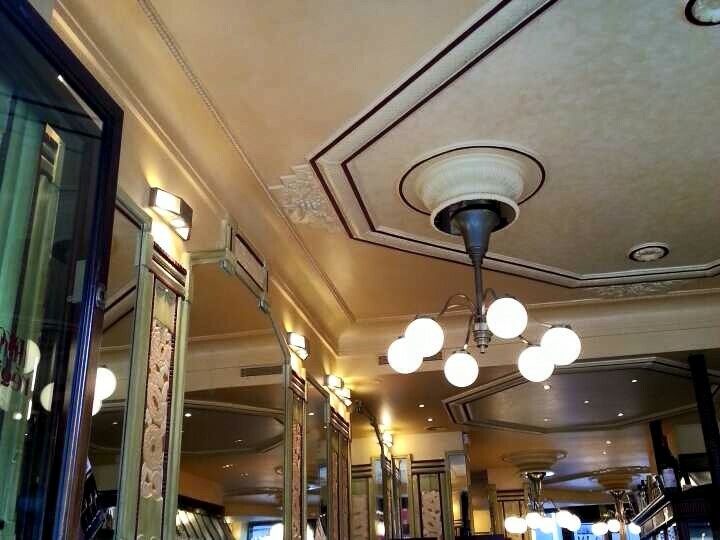 Virtual Tourist summed it up nicely: “Large mirrors, brass details, battered fixtures, frosted globe chandeliers & molded ceilings set the tone for this very French, very casual spot with plenty of outdoor seating.” All in all, a relaxed and satisfying atmosphere. 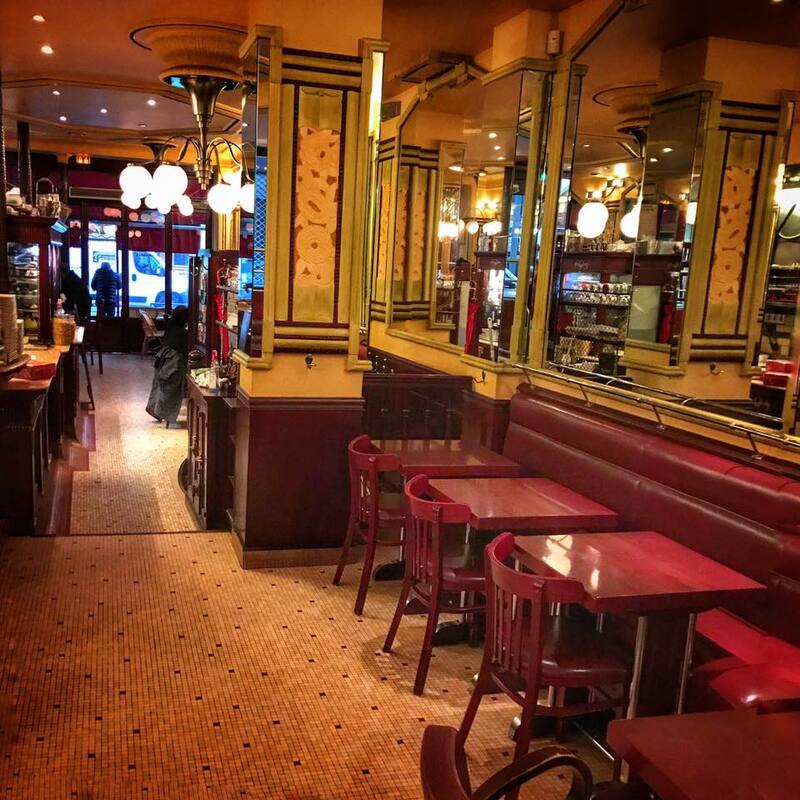 There are more elaborate wine bars in the city---Juvenile’s, also in the first arrondisement, and the famous Willi’s Wine Bar, owned by Englishman Mark Williamson---but nothing satisfies the craving for an authentic Parisian experience better than La Tartine. Are you familiar with La Tartine? 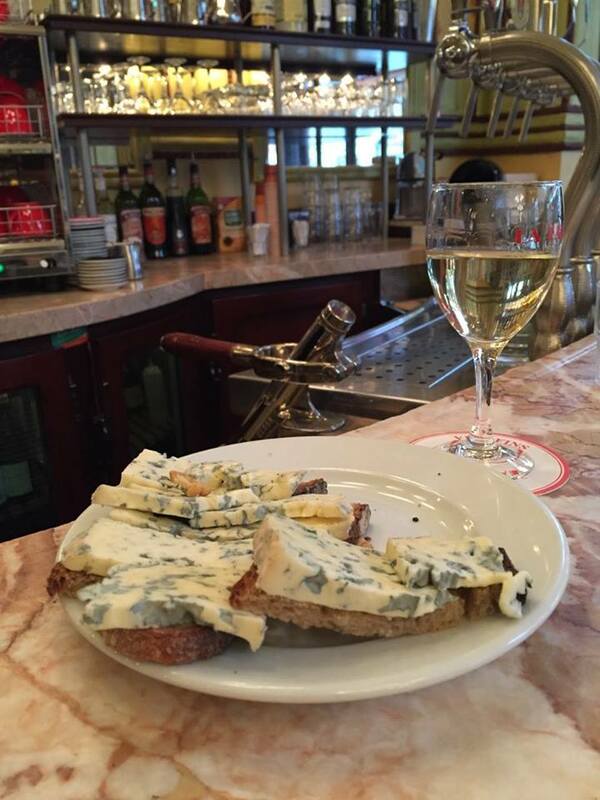 If not, what's your favorite wine bar in Paris? Share your insights with the community!